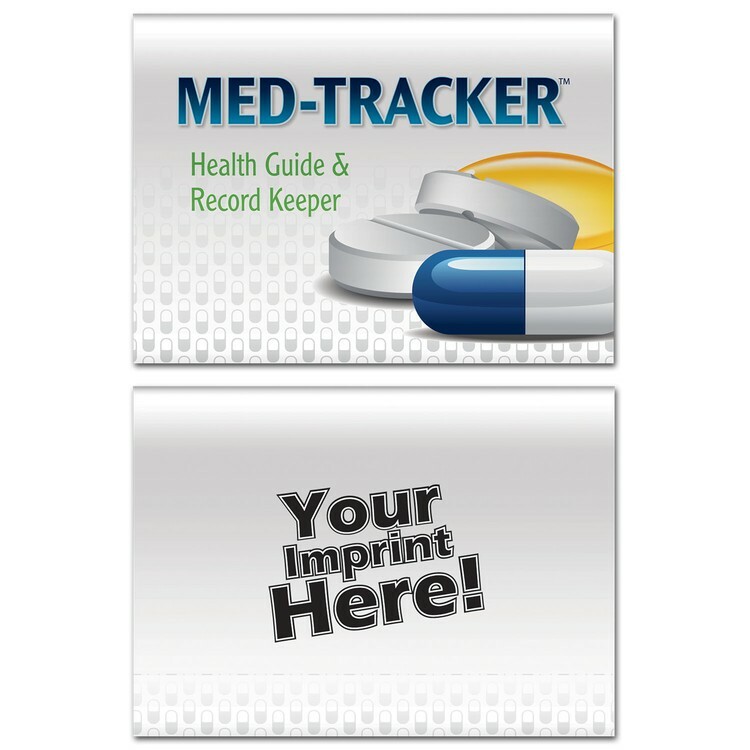 Keep your important health care and insurance information together, along with other important health-related material. A must have! 100 pieces = 3 lbs. All orders will incur a handling charge of $7.50 (G) per order. Orders billed to customer shipping accounts will also incur this charge.